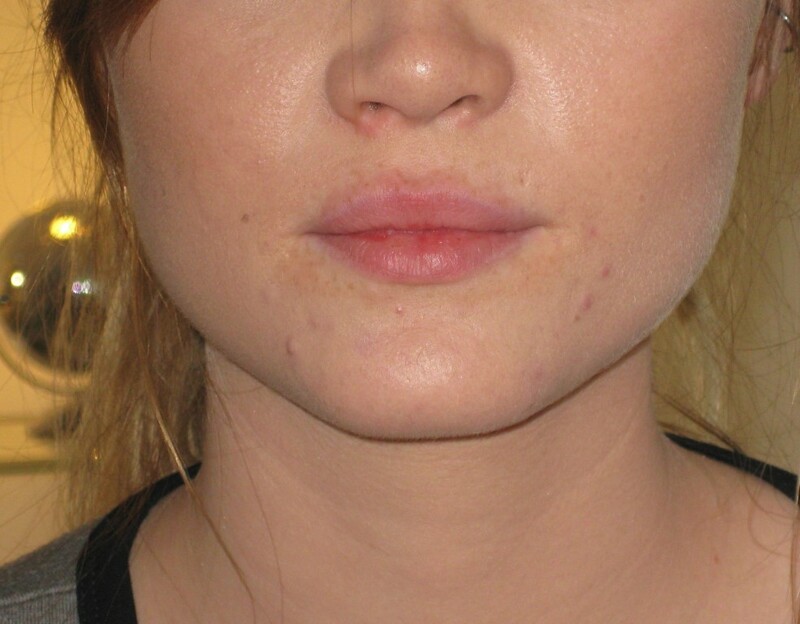 Lip augmentation is performed with a filler, a gel called Hyaluronic acid. There are about 150 different brands on the markets. 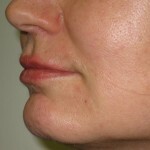 Dr Vidal uses mostly the Juvederm® and Teosyal® ranges. Both are high quality products, resorbable and non-animal origin. 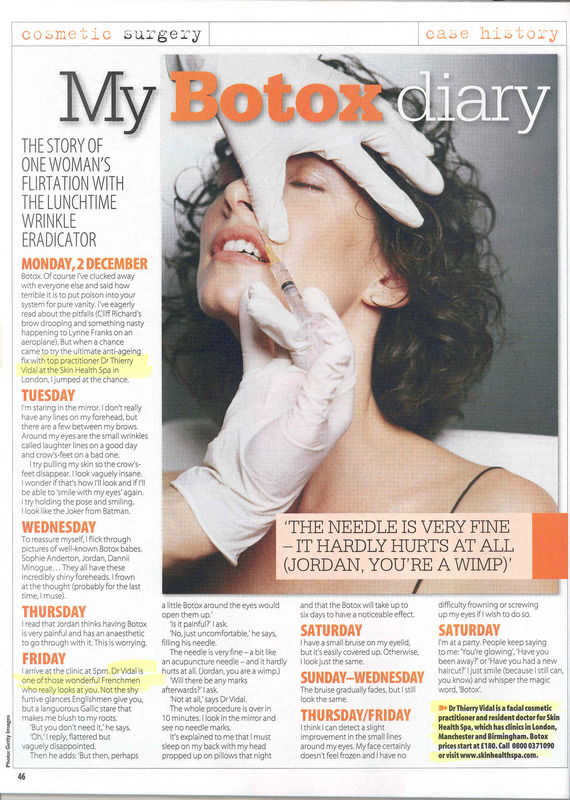 A few years ago collagen was the lip filler of choice. But this filler was not lasting very long and was from bovine origin. Silicone implants have also been widely used because they were “permanent”. Whilst they gave very good results they also led to serious problems and have eventually been banned. 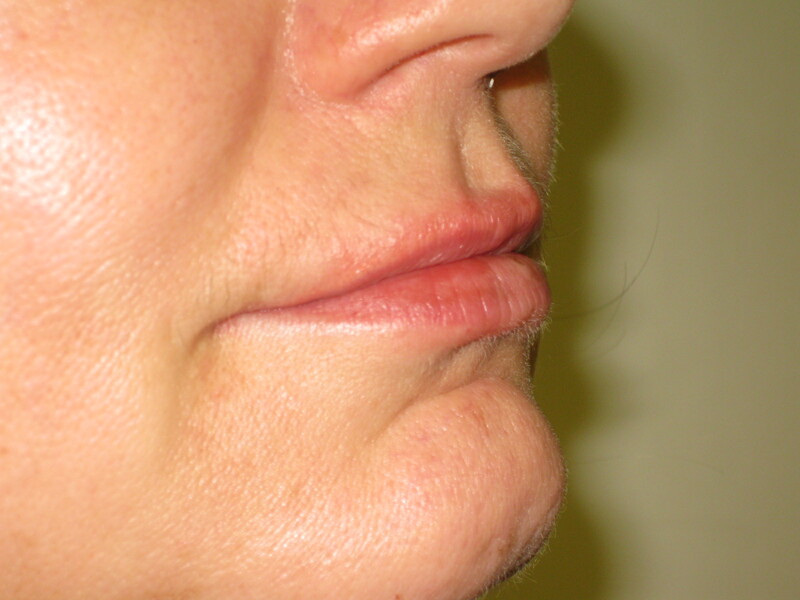 Today dermal fillers for lip augmentation are much safer and a good filler should last approximatively 12 months. 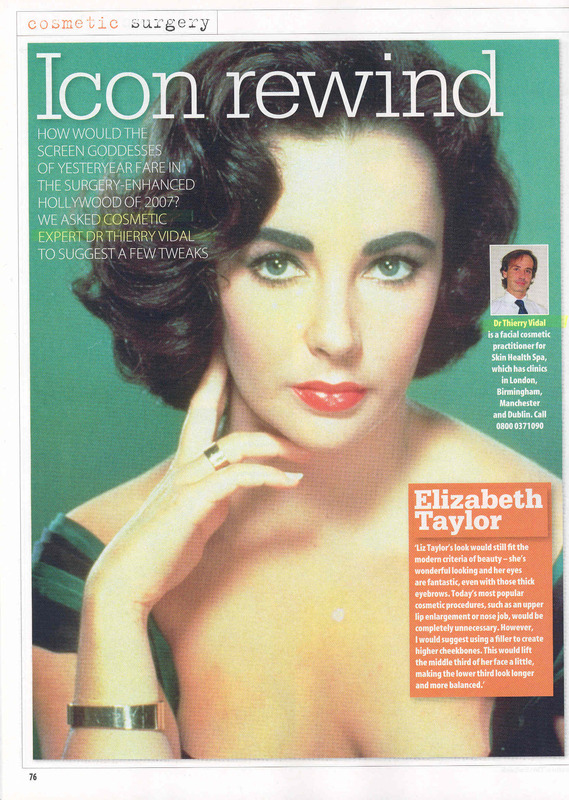 The pictures shown on this page are strictly not retouched, no make up, no lipstick. Just before and immediately after. It is important not to inject too much in the upper lip as it is unfortunately seen far too often. 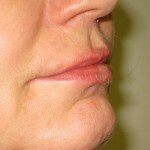 Lip enhancement is a cosmetic procedure that requires a lot of experience. 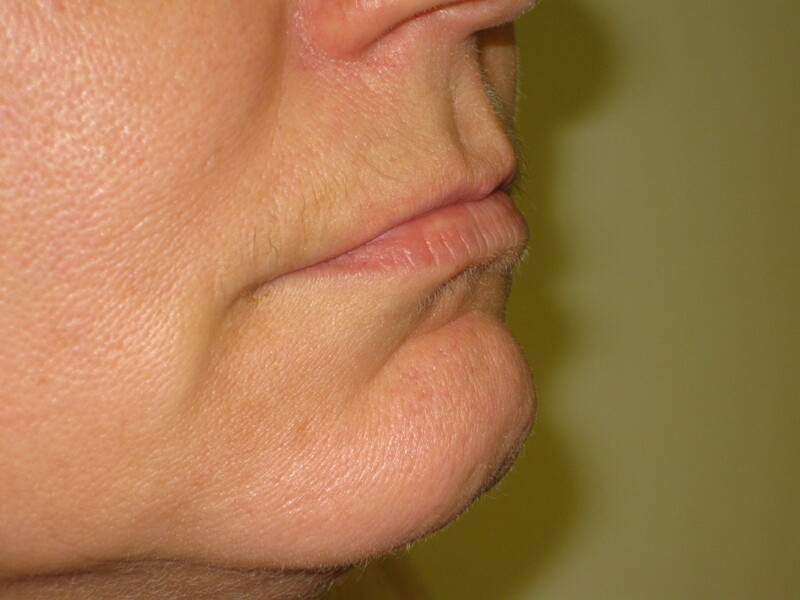 An aesthetic ratio should be respected so the lower lip has to be bigger than the upper lip. The opposite gives the ugly “trout pout” effect. 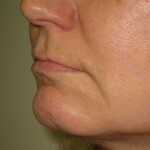 It is also important to pay attention not to project the upper lip ahead of the lower lip. This will give a duck effect when looked at from the side. 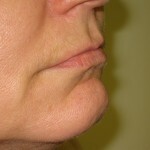 Another common mistake is to inject to much into the lateral parts of the lips. The result is the “Joker smile”. A good lip augmentation should be conceived in three dimensions whilst taking great care of the dynamics of the lips. 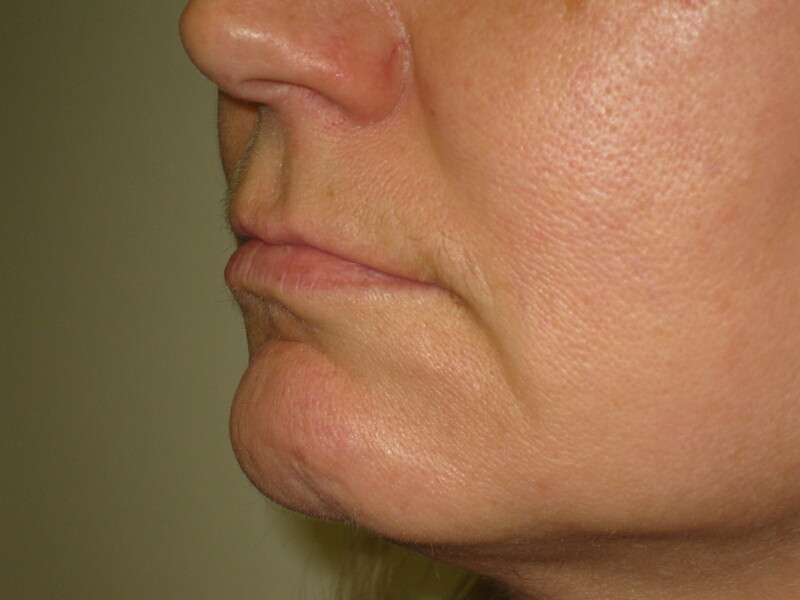 Once the lip has been restructured it is also recommended to enhance the result by using a tiny amount of botox to prevent the creation of “smoker lines”. 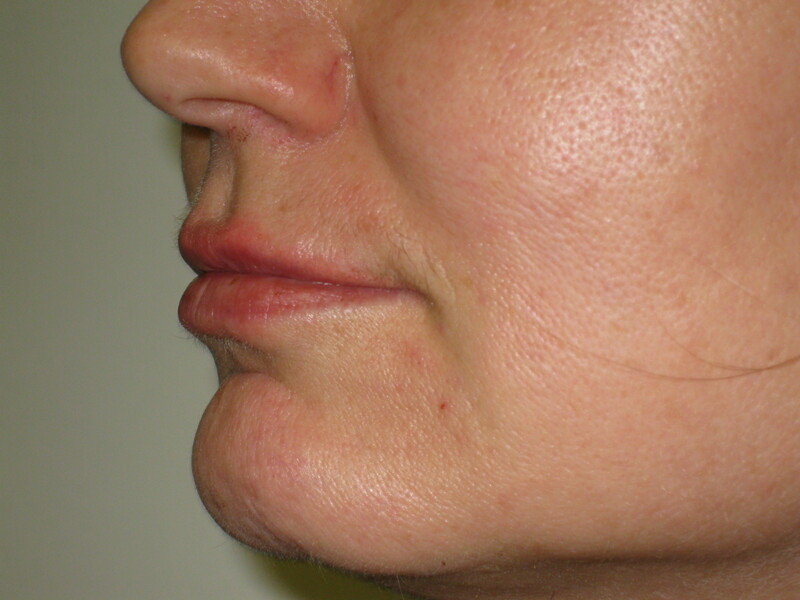 These vertical lines around the lips are due to the muscle repetitive contractions.